I didn’t get four stars. The other guy did. That other guy who is me. Enjoying “Stay at Home Dead”. 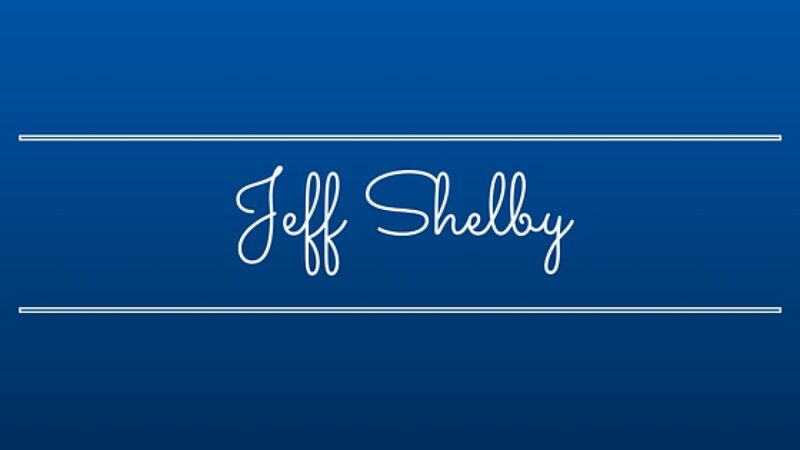 May I suggest that you establish a personal page complete with a bio for “Jeffery Allen” & Jeff Shelby at Goodreads.com? Currently this very original and enjoyable book is being incorrectly included with another Jeff Allen’s publications about Ballroom dancing and various self help publications. This work and your planned series needs to be highlighted with its own page. I suspect it is up to you to get this straightened out.